The future is here - in the UAE. It may be a while yet before we see the skies of the United Arab Emirates filled with flying cars, but it&apos;s hard to disagree with the fact that the country is moving into the future in an unprecedented pace. Currently paving the country&apos;s way into the future is the emirate of Dubai. Over the past few years, the UAE&apos;s most populous city expeditiously transformed itself into a model smart city, revolutionizing the way government and private sector services are delivered to its residents and visitors. The country&apos;s high internet penetration rate, the explosion of smartphone ownership over the past decade, and the government&apos;s readiness to embrace new technology have transformed nearly every aspect of life in the UAE. In January, Sheikh Mohammed bin Rashid, the ruler of Dubai, laid out a road map for the future success of the nation, positioning the country as a land for talented and skilled individuals, a place that nurtures the brightest minds to generate innovative ideas. The UAE&apos;s vision of the future, coupled with its tech-savvy and energetic population, has proved to be valuable to young entrepreneurs, giving rise to the region&apos;s most dynamic start-up culture. The 47-year-old Gulf nation is currently working on several other ambitious plans and projects to move into the future. For example, by 2020, Dubai aims to become the world&apos;s first city to be fully powered by blockchain technology. By 2030, it expects 25 percent of its buildings to be 3D-printed and 25 percent of its transportation to be autonomous. By 2031, it wants to achieve 100 percent reliance on Artificial Intelligence (AI) for government services and data analysis, and by 2117, the country would like to have established the first inhabitable human settlement on Mars. The UAE is also looking into ways drones and robots can be used for peaceful purposes in the service of humanity to deliver humanitarian aid, assist with disaster response, or help urban planning with 3D imaging technology. "The future will be for those who adopt innovation," Dubai&apos;s Sheikh Mohammed bin Rashid once said. 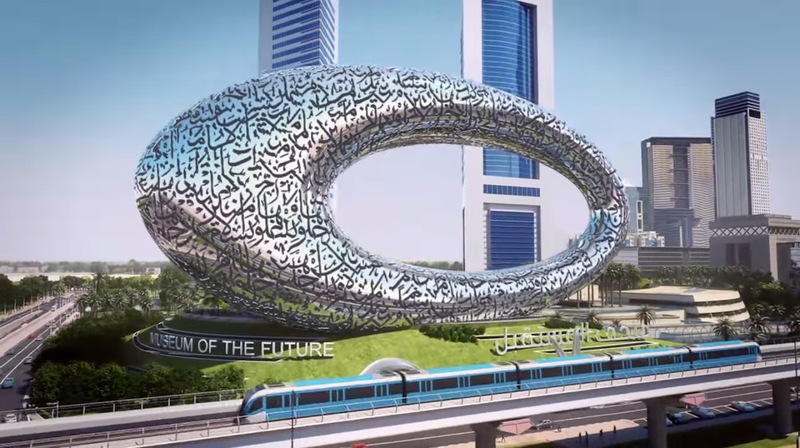 And to foster and support future innovation, Dubai is currently in the process of building the world&apos;s first Museum of the Future, a unique incubator for ideas and a destination for inventors and entrepreneurs. In the meantime, we can only speculate what the next decade will bring, but given the UAE&apos;s forward-looking approach, the future impact of new technologies can only reap further rewards for the country and its people. Don&apos;t miss this year&apos;s STEP X, which will see coverage of various topics including "smart cities, future of healthtech, mobility and automation".